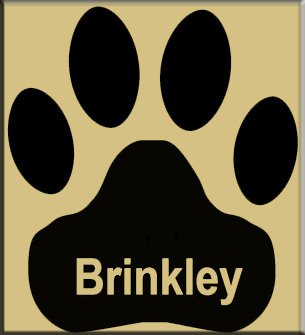 Brinkley Public Schools continually works to strengthen partnerships between schools and families. In order to continue to do so, we would like to collect as much information as possible regarding parental involvement opportunities within our schools. Please take a few minutes to complete our Parental Involvement Survey so that we can determine how well the district and our schools have met your family's and children's needs. Your responses will remain confidential. The results of the survey will be summarized and used to make improvements to our parental involvement program.